Refacing cabinets has become popular for those that do not want to face the expense of replacing their cabinets or that just love their cabinets and do not want to replace them. Everything has a lifespan and a typical kitchen has a lifespan of 20 years. With time, the kitchen can begin to look worn, outdated and drab. 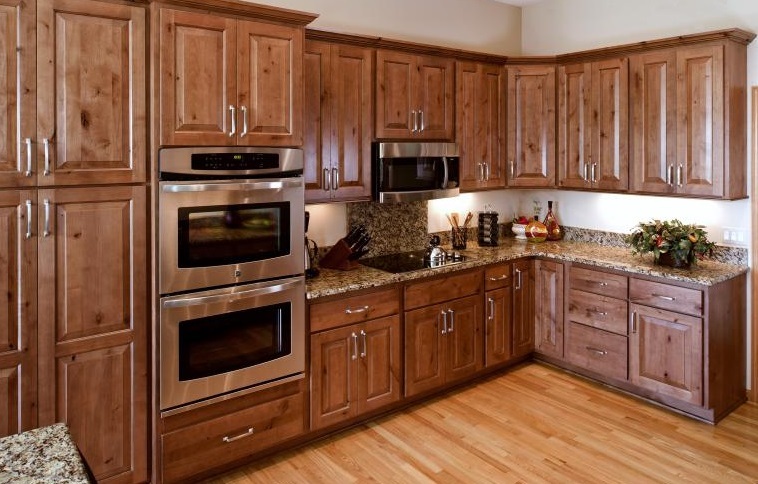 Refacing your cabinets can give your kitchen a brand new feel. A cabinet refacing job can be less disruptive than a replacement job. Refacing cabinets can have several names including cabinet front replacement, cabinet restyling or simply refacing cabinets. If done properly, refacing your cabinets can extend the life of your kitchen by another 20 years. A refacing cabinet job includes changing the surface as well as changing the hardware on your kitchen cabinets. Most of the time, a cabinet refacing job can look as good as an original cabinet install.